Two exciting feature updates on Android Messages! Google’s default messaging app on Android, Android Messages, has a long way to go. The feature updates have made the app a fascinating offering for the users. 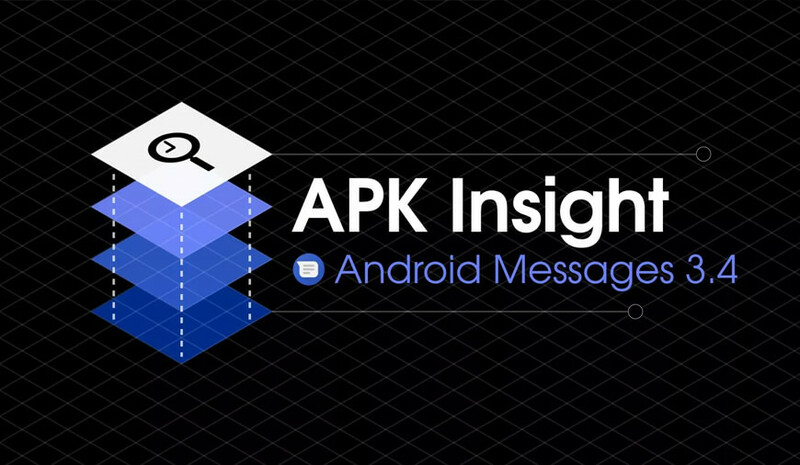 Now, the latest version of Android Messages is rolling out on the Google Play Store with two recent features. The first includes the “dark mode” that was spotted earlier, but now it is working alongside the Material Theme redesign. Second, (not functional yet) the work is going on Chromebook pairing, in order to integrate the phones and laptops closely. It was first suggested in edition 3.2 of the app. However, it wasn’t functioning then. This recent release brings a functional dark mode to the app. It was discovered by a recognized developer of XDA, Quinne899 and enabled by XDA team. The app takes on a dark gray color once you enable the dark mode in the menu. Moreover, there are still some areas where the dark mode is incomplete. For example, when you tap on a contact to block the same, it contrasts poorly with a gray background due to black text. This feature isn’t live yet. However, a string in the APK insights shows that the app will pair with a Chromebook. As per the previous discoveries, Chrome will integrate with Android Messages app as a part of the wider feature set. It will call “Better Together.” One of the features under “Better Together” i.e. 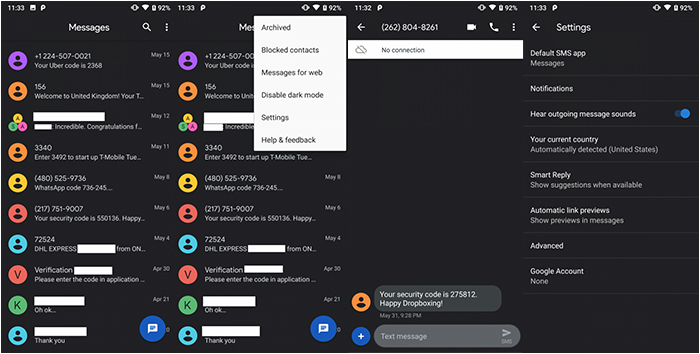 “SMS Connect”, was renamed to “Android Messages.” Therefore, this upcoming integration is adapting for “Better Together” Launch. We’ll keep an eye on the Chrome integration or dark mode theme officially launches in the app. Moreover, we will also inform you about new features and findings. As of now, you can download Android Messages 3.4 from Google Play Store after it rolls out for your Google Account. Looks like Microsoft have been working a lot to give App developers some important products and tools. The company is pulling out it cards app world one by one revealing new apps and tools. Microsoft introduces an application that will help the developers to test iOS and Android Mobile applications.